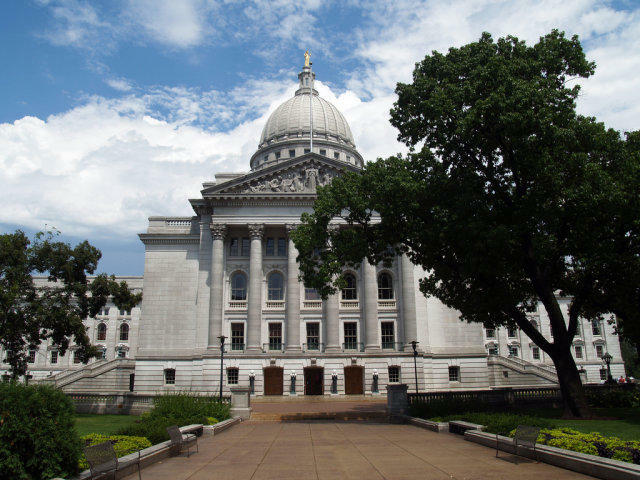 There’s disagreement among state Republicans over some items that Gov. 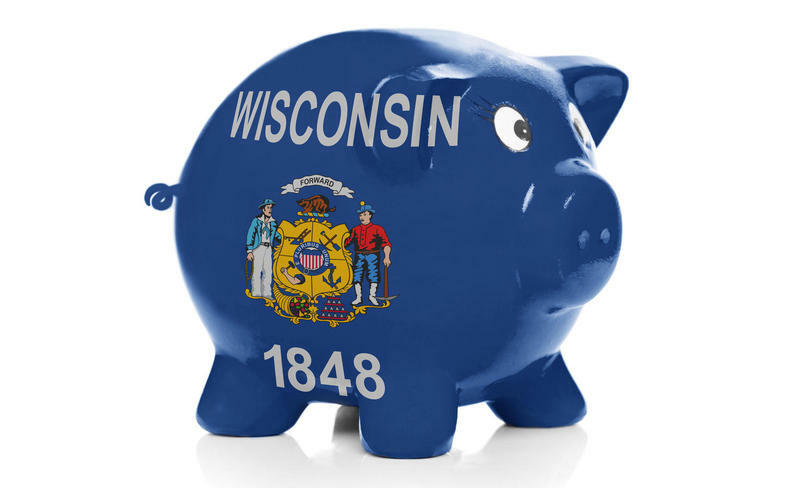 Walker will likely propose in his budget Wednesday. Gov. Walker has indicated that he will call for more funding for K-12 schools, particularly in rural areas. 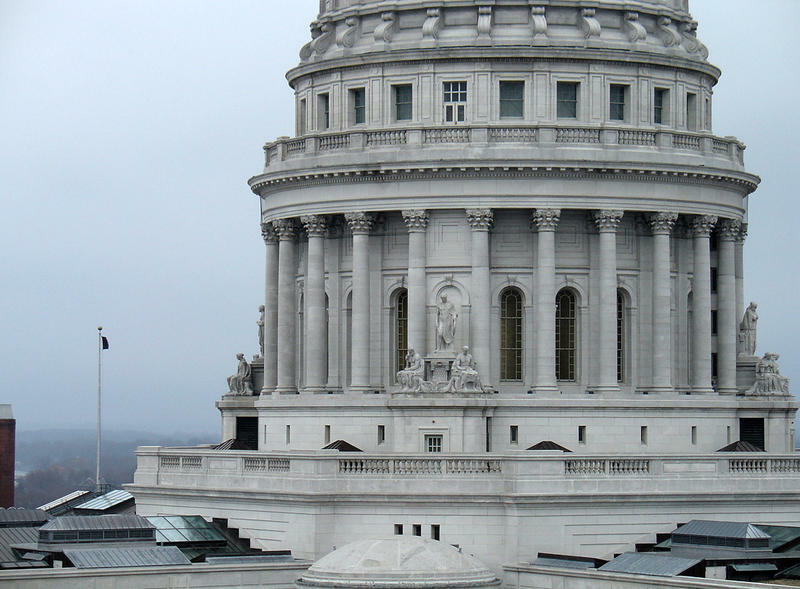 Assembly Speaker Robin Vos is pleased. He says many public schools have seen declining enrollment and it affects the amount of money the state sends them. 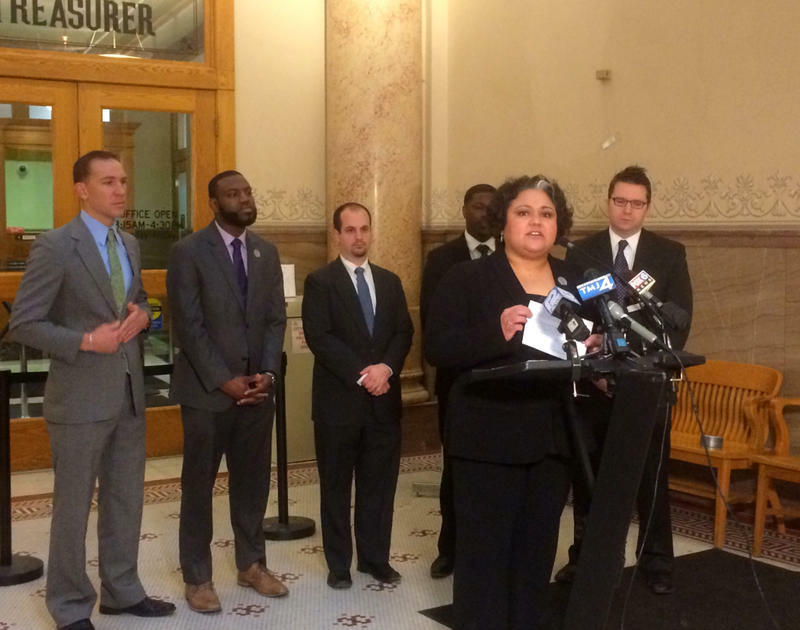 Milwaukee Democrats have unveiled their wish list for the next state budget as Gov. Walker prepares to deliver his Wednesday. The governor is expected to propose a fix for the transportation deficit and allocate more money for schools. Democrats say they hope to work with Republicans on some issues. Yet, Dems are not happy with much of what Walker has already revealed about his proposed budget. 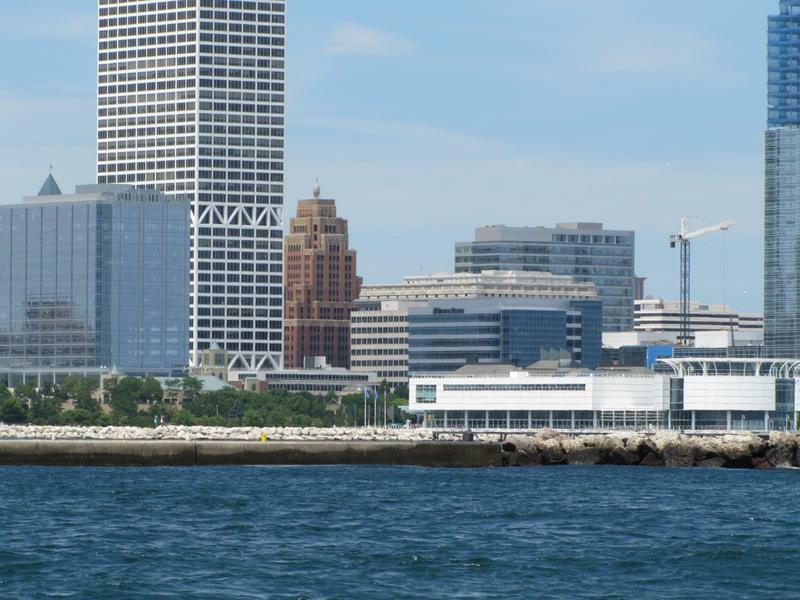 Number one on Milwaukee Democrats’ list of priorities for the next state budget: jobs. 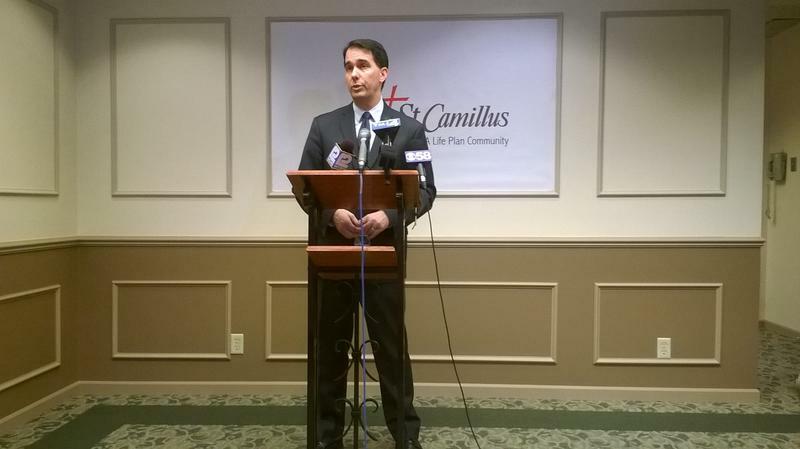 During a stop in Wauwatosa Wednesday, Governor Walker revealed more about his upcoming two-year budget proposal. He said he's ready to put forth money to help keep families intact, while revamping the welfare system. Walker said he wants to adjust the Earned Income Tax Credit - a program he trimmed in 2011. The governor told the audience at the Wauwatosa Rotary Club that he plans to eliminate the EITC's marriage penalty. If there’s one state issue that riles a lot of Wisconsin leaders these days, it’s transportation. 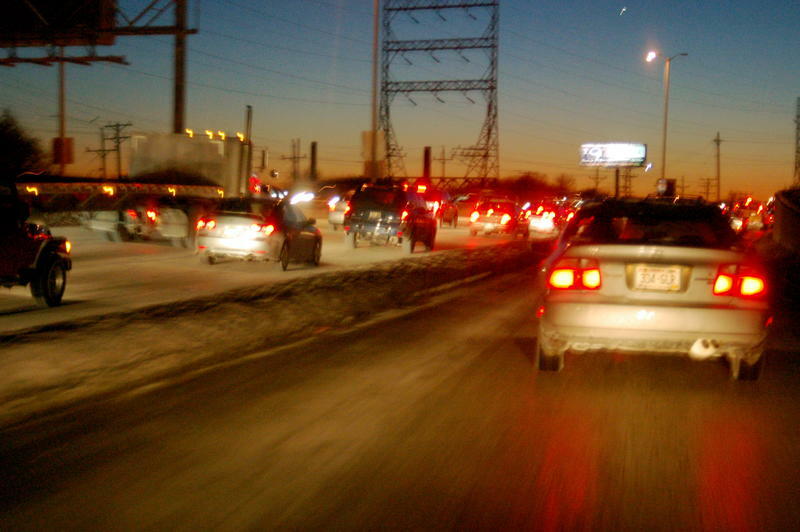 Wisconsin could face a $1 billion shortfall in its next transportation budget. Should lawmakers scale back projects or find more money? An Assembly committee held the first hearing Tuesday on the Department of Transportation's spending plan. Legislators from both political parties questioned the administration’s priorities. The Milwaukee Common Council meets Friday to adopt a budget for the city for 2017. Among the issues that top the list - public safety and lead abatement. Mayor Tom Barrett’s proposal boosts police spending, but does not include hiring more officers. The plan also contains additional money to address lead issues both in paint and pipes. Last week, Governor Walker floated his proposal for the future of the state’s transportation budget. 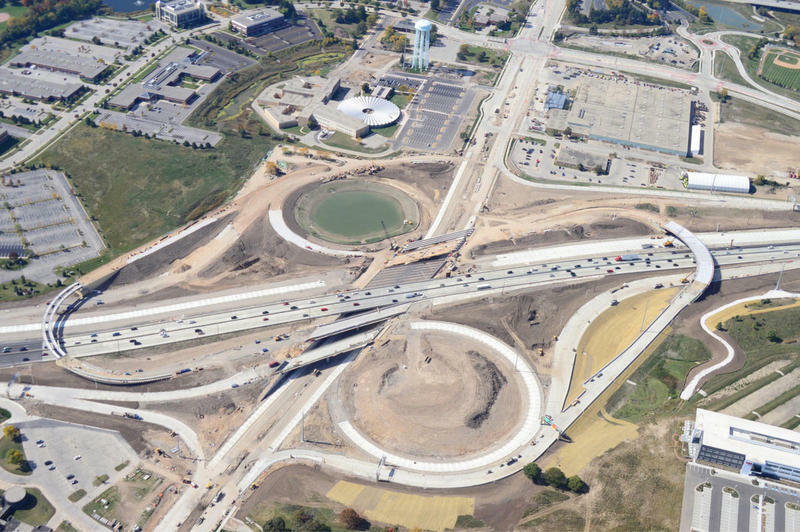 The plan includes a two-year delay on the Zoo Interchange work and no additional taxes. It’s just the beginning to the biennial budget cycle. Gov. 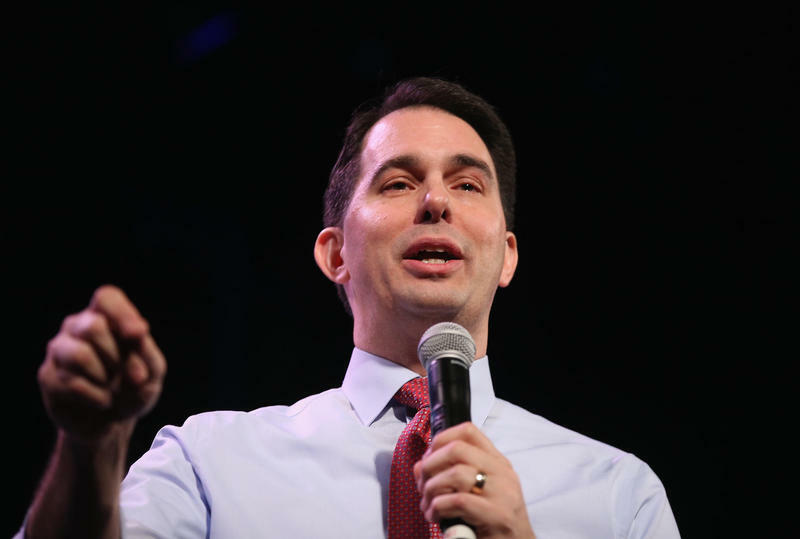 Walker continues to insist he will not raise taxes or fees to fund road projects in Wisconsin. Co-chair of the Legislature’s budget committee Rep. John Nygren says the state has to consider increases, now that it’s heading toward a $939-million shortfall in its transportation budget. Aldermen tried to use the city budget Tuesday to get their arms around this year's spike in violent crime. Several put forth measures to add police officers. Ald. Bob Donovan submitted one proposal. He made the case for a bigger police force, pointing out that crime surged from 2011 to 2014. 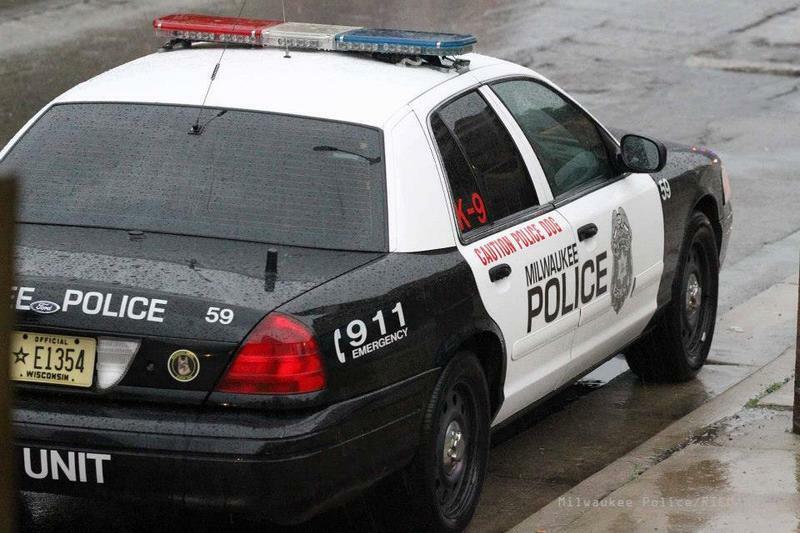 "Milwaukee has seen a 49 percent increase in violent crime, a 19 percent increase in robberies, a 78 percent increase in aggravated assaults," Donovan said. And 2015 has been a tough year, with a high homicide rate and other crimes. The budgeting process has begun for the coming fiscal year for both the City of Milwaukee and Milwaukee County. The Common Council and Board of Supervisors, respectively, will consider the budgets proposed by the Mayor and the County Executive. Gov. Walker signed a $72 billion, two-year spending plan into law for Wisconsin on Sunday at a manufacturing plant in Waukesha, as he prepares to launch a bid for the Republican nomination for president. He will make his announcement at the Waukesha Expo Center late Monday. 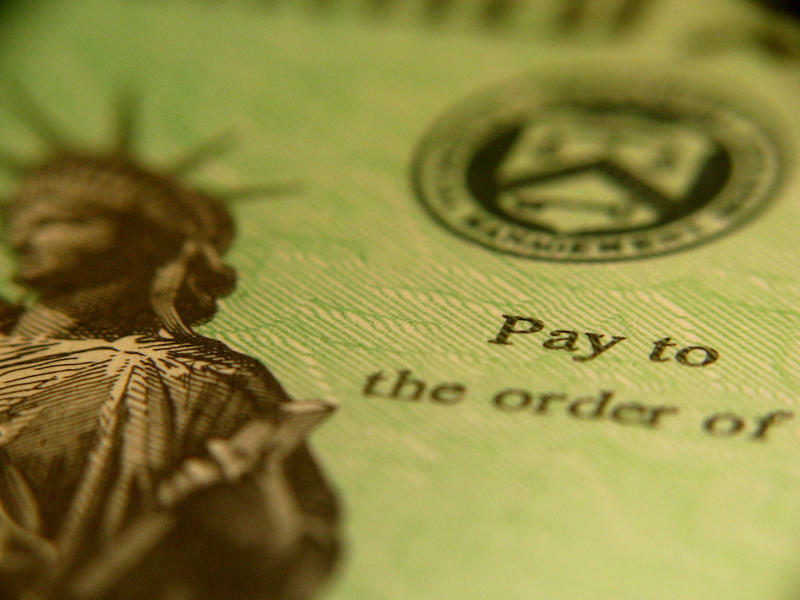 In signing the dense budget bill into law, Walker said it is all about keeping taxpayers first. He says his actions lower the average property tax bill, freeze UW System tuition for two more years, put resources into working training and require drug testing for many people receiving public benefits. A two-year $72.7 billion dollar state budget is now awaiting the signature of Gov. Scott Walker. After a two hour delay because of a bomb threat, and about 12 hours of debate, Assembly lawmakers passed the spending plan just before 1 a.m.
Eleven Republican broke rank and voted along with Democrats against the package, but it wasn’t enough to derail what many Democrats have referred to as a “crap” budget. For months, they’ve expressed concern over the impact they believe this budget will have on public education. 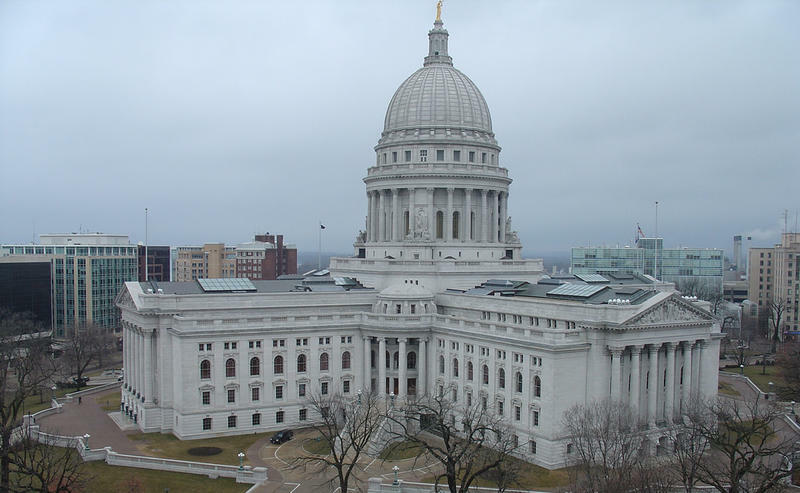 Legacy of Motion 999: Will Killed Measures Come Back to Life in Wisconsin? As the Wisconsin State Assembly takes up the proposed state budget today, the Senate passed the budget by an 18-15 vote late last night. The substantial last-minute additions to the budget bill, called Motion 999, last Thursday led to an uproar on both sides of the aisle for its proposal to overhaul the state’s open records law. 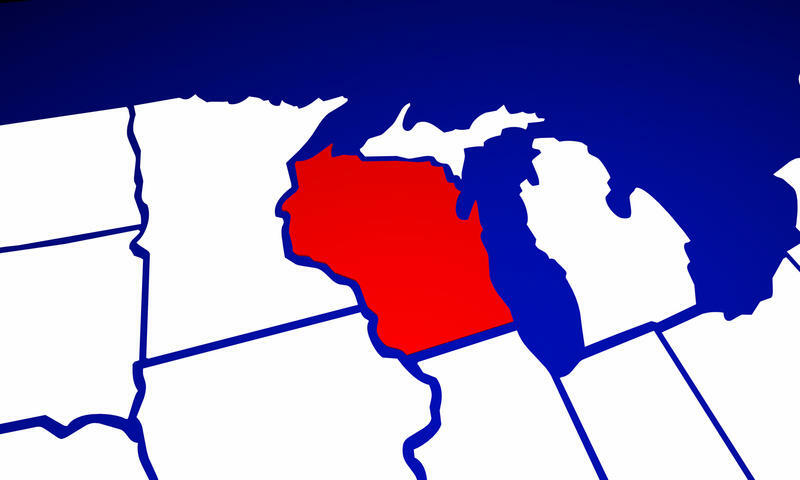 Republicans who control Wisconsin's Senate worked late into the night and passed a $73 billion budget that will dictate state spending for the next two years. The vote was 18-15, with Republican Rob Cowles joining all 14 Democrats in voting against the measure. It will go to the state Assembly on Wednesday.